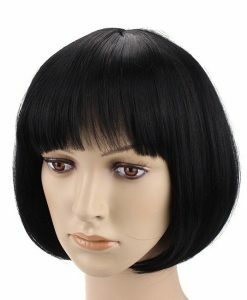 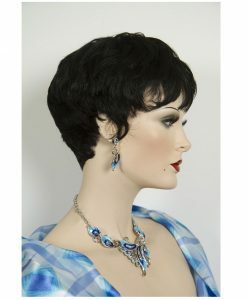 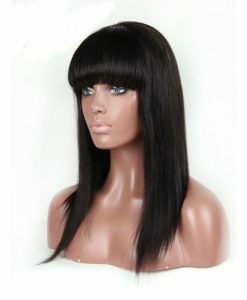 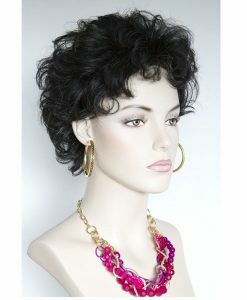 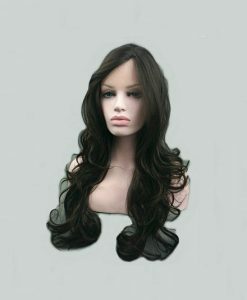 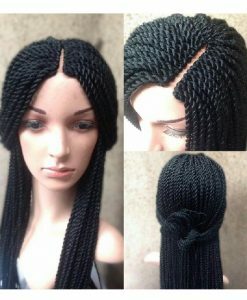 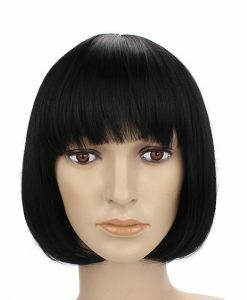 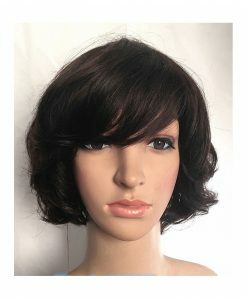 Made of 100%Indian Remy, this wig can be customized with color options such as black, jet black, dark and light brown. 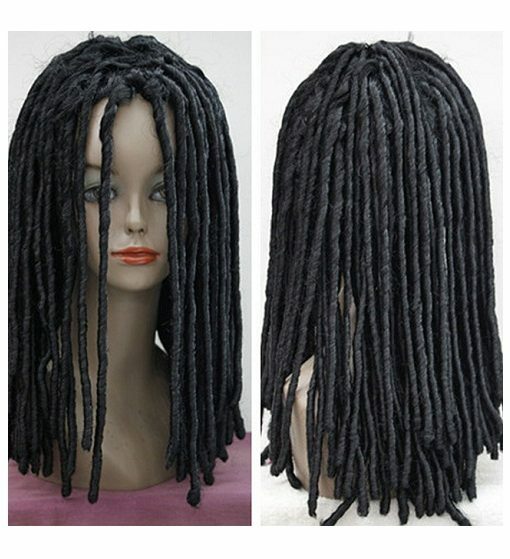 When it comes to loving dreadlocks, there is no denying the fact that it stands out in terms of its unusual looks. 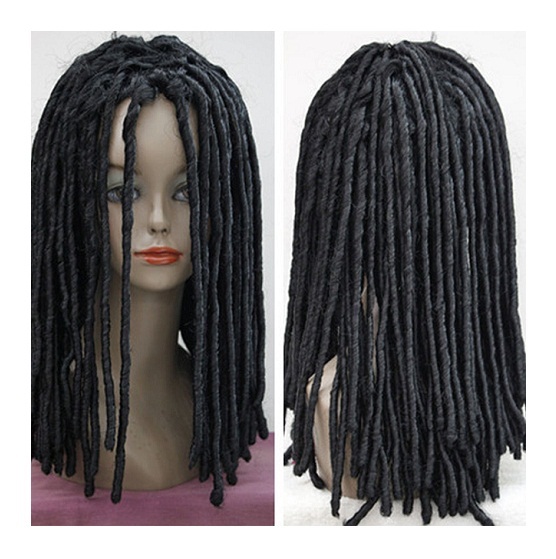 Women with the special preference towards showcasing such hairdo, like Whoopie Goldberg, can place an online order on Hair Turners. 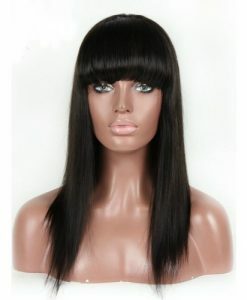 Made of 100% Indian Remy this wig can be customized with color options such as black, jet black, dark and light brown. 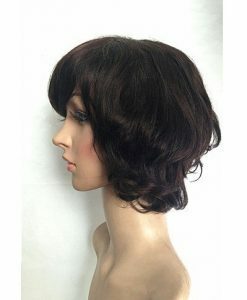 Completely handmade and hand-tied, the Azzo free wigs are washable and recolorable. 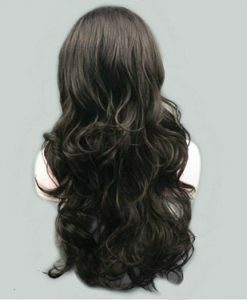 Check out the available options and get your chosen one at your doorstep now.